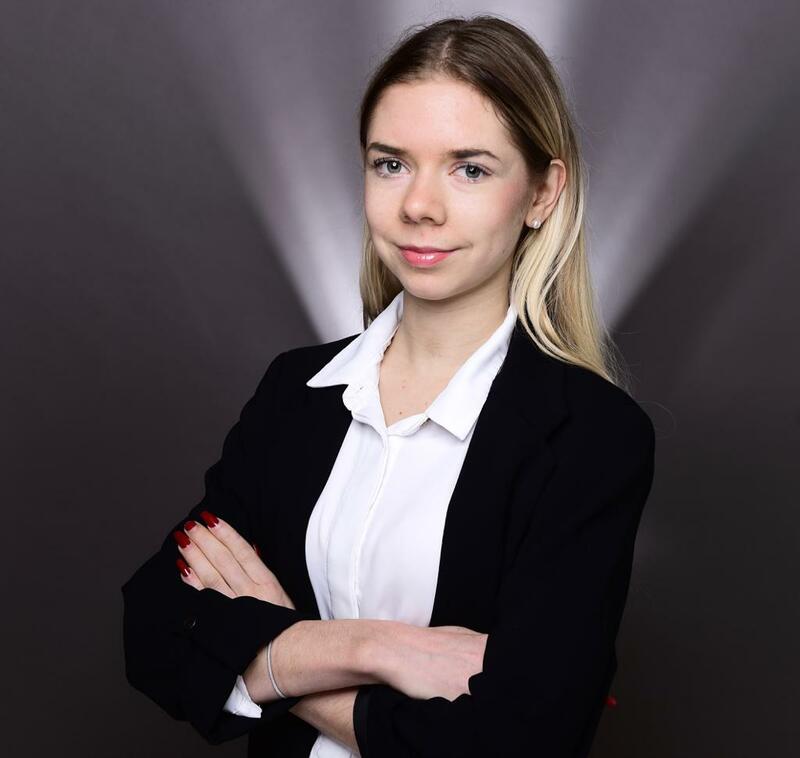 Marie studies the Bachelor of Science at FS and is member of the student initiative FS Economy & Politics. 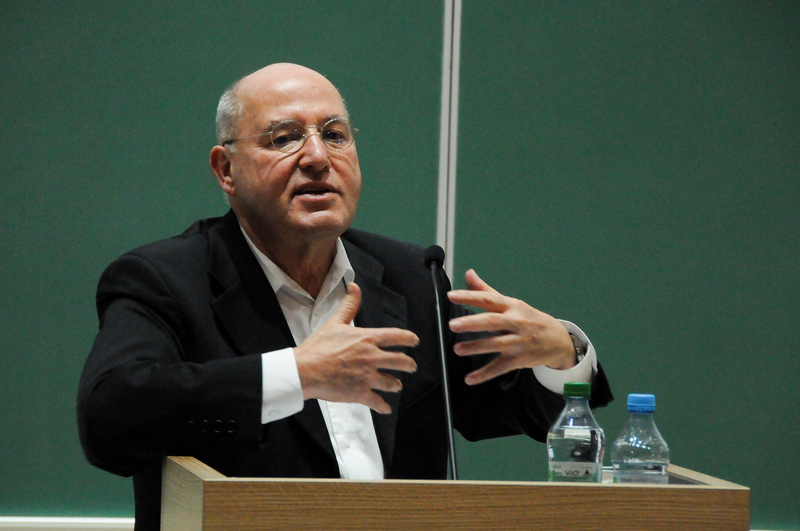 On the 5th of December, we welcomed Gregor Gysi at Frankfurt School to hear his opinion about the topic „Wie kann Kapitalismus noch besser werden” (“How can capitalism be improved?”). Gregor Gysi is a german politician and member of the german parliament. He was born in East Berlin in 1948. He finished his Abitur and is trained as a skilled worker for cattle breeding. Afterwards he completed a law degree at the Humboldt University in Berlin and became a licensed attorney defending people who criticized the system of East Germany. His political career started in 1967 in the Socialist Unity Party of East Germany. Since 1989 he was chairman of the party also during the reunion process of Germany. From 2005 until 2015 Gysi was chairman of the Left Party. During his life he has established himself as a formative personality in politics and therefore it was a pleasure for all of us to listen to his speech. Especially because we as a political Initiative want to ensure that we can provide the students a selection of speaker with different opinions. Gregor Gysi started his speech with a note on the general uncertainty in our world. He mentioned that we can see that also in our present party system. As the main reason for the instability he named the digitalization which he sees as an opportunity as well as a risk. Especially because of a growing old generation that cannot follow the amount of changes anymore. After these introductory words he turned to capitalism which he describes as ambivalent. On the one hand, he admits that capitalism leads to efficiency as well as advantages the development and evolution of science, culture and art. Besides, he emphasizes that capitalism works with democracy and does not restrict it, which lead to democratic systems in the countries embossed by capitalism. 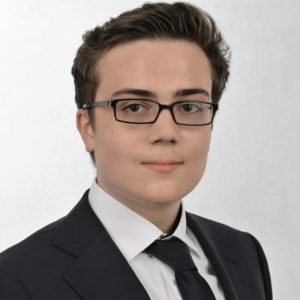 However, on the other hand he states that capitalism does not emancipate people, because even though it leads to a very efficient use of resources, it lets most people stay depending on their employment. Additionally, he mentions that capitalism can not ensure peace, especially in societies in upheaval, and even though democratic systems consisted with capitalism in the past decades, the future development is quite unsure. Furthermore, he illustrates that another current problem of capitalism is to secure an ecological sustainability. Moreover, he criticizes capitalism because of the risk of monopolization and claims that big companies are in a too powerful position. In this regard, he states that especially banks are to mighty and should be regulated stricter. After giving his speech, the members of the Economy & Politics Initiative gained the opportunity to discuss and exchange opinions with Mr. Gysi in a small group. In this environment, they had the chance to get into personal contact and can discuss the current political issues. 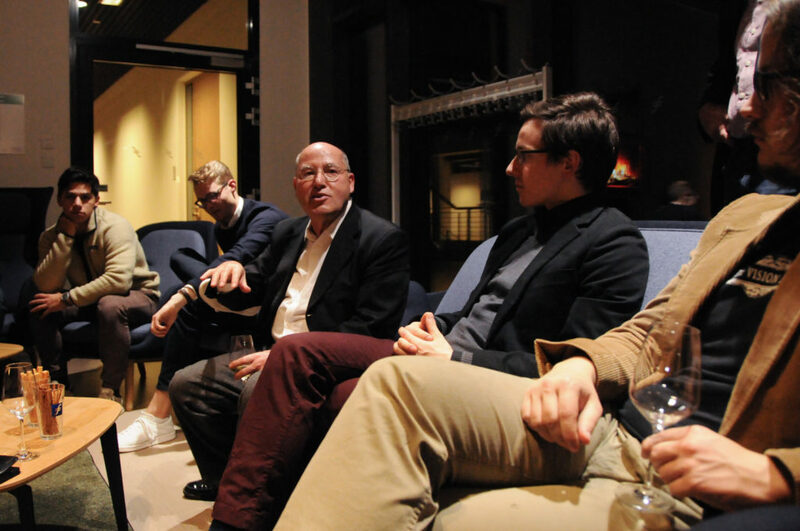 Lastly, we would like to thank Gregor Gysi as well as the Frankfurt School for the support making this cordial and instructive evening possible.